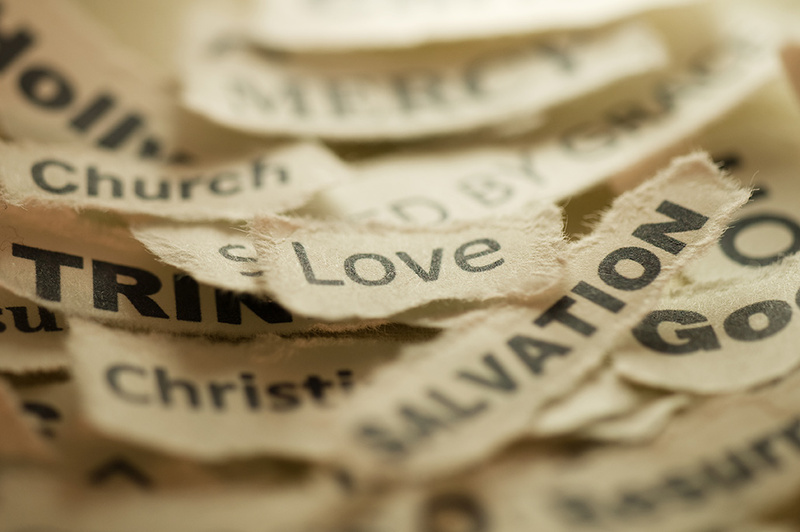 The ABC’s of a Personal Relationship with Christ. If you have received Christ into your heart today, please share this with a close friend? call our Church, we'd love to celebrate the Lord with YOU!! !